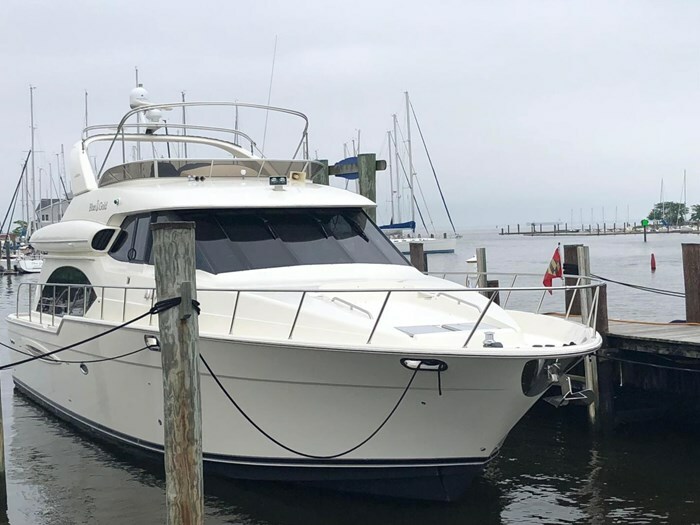 Prior to around the 1970’s, any powered boat over about thirty-five feet in length of any design description may have been referred to as a motor yacht. 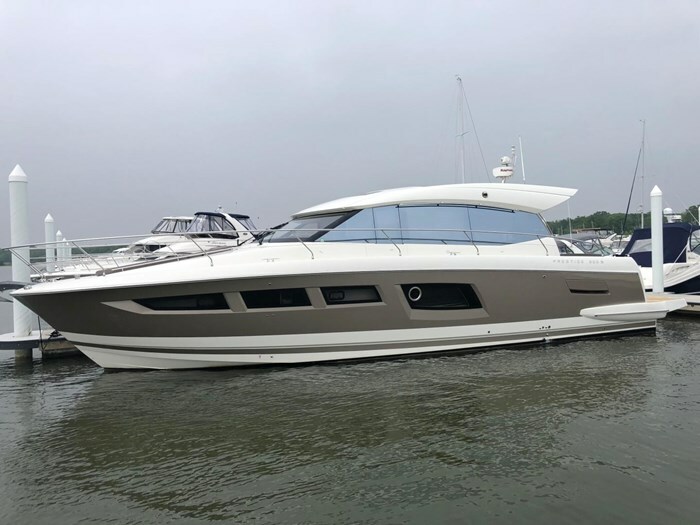 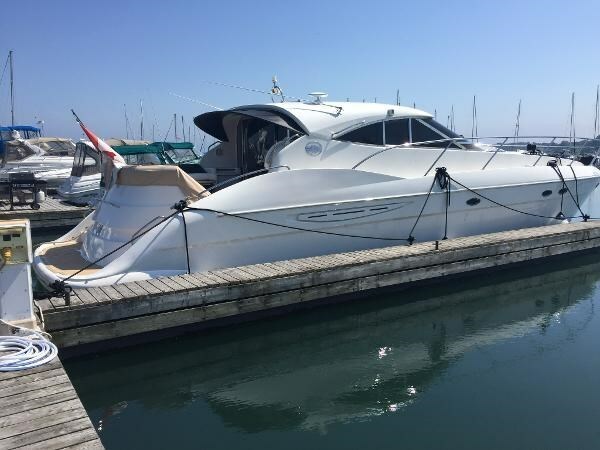 Since then, the term motor yacht generally refers to those multi-level boats over about forty feet in length with diesel power and with both a large accommodating flybridge control station plus an owner’s stateroom aft with its own private head and shower. 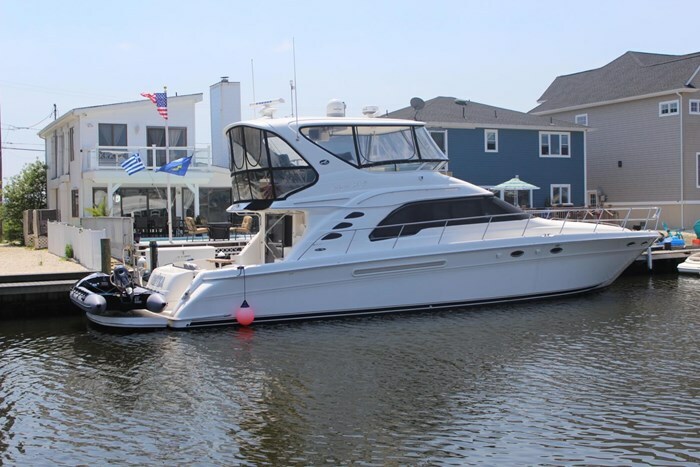 They are just as often referred to as aft-cabin motor yachts as a more complete description. 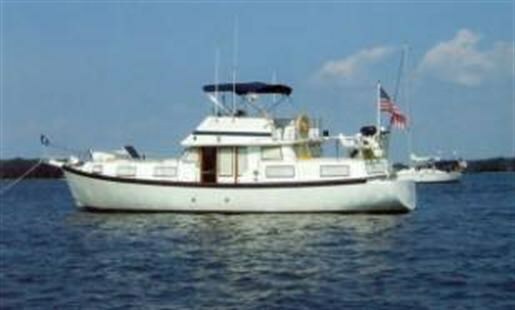 As opposed to a mid-cabin layout, the aft cabin in a motor yacht is located truly at the very back of the boat up against the transom although some designs may also have an open cockpit area behind the aft cabin allowing easier access to the swim platform, etc. 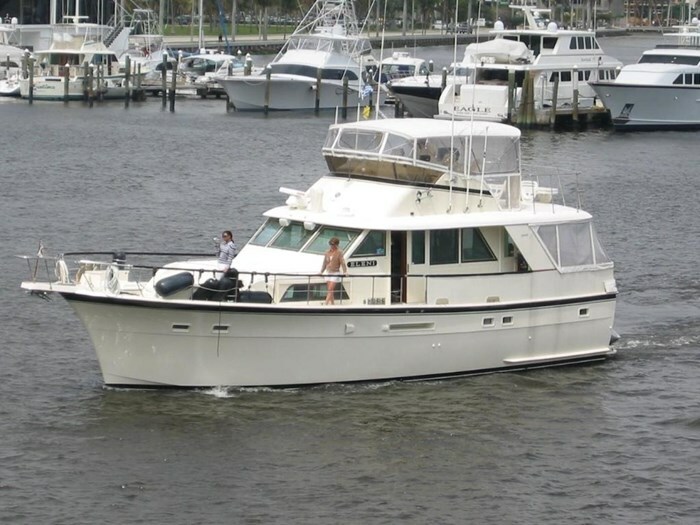 In this case, the boat would be called a cockpit motor yacht. 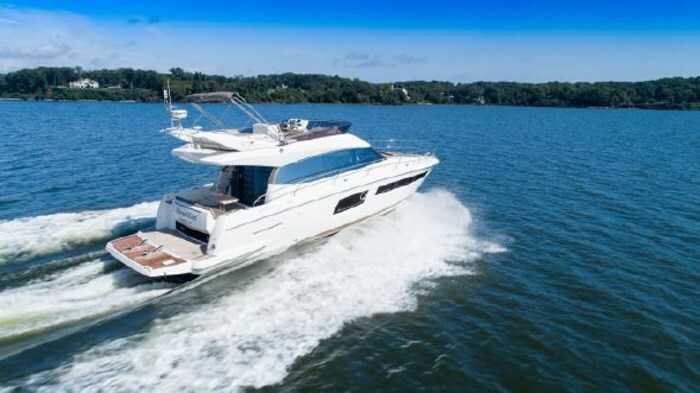 Most motor yachts today have a single control helm located on the very large and accommodating flybridge which often offers a hardtop with or without an opening “sunroof” feature plus even a solid (glass) flybridge partial or full enclosure instead of a canvas bimini top and canvas enclosure. 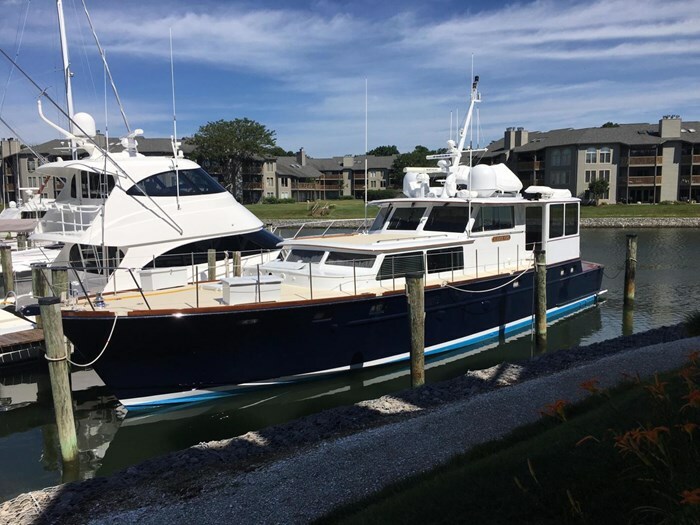 Most motor yachts have a full forward (V-berth) plus at least a third side stateroom for sleeping in addition to the aft master stateroom. 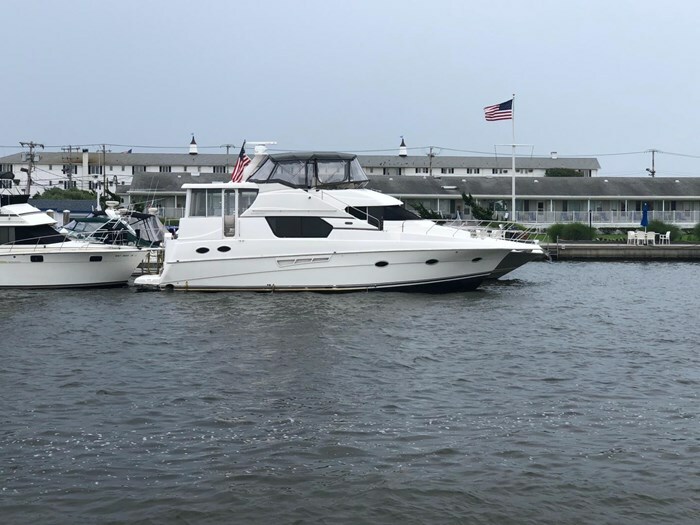 Most have separate living and dining facilities as well as a fully equipped galley plus most amenities of home to allow extended on-water excursions. 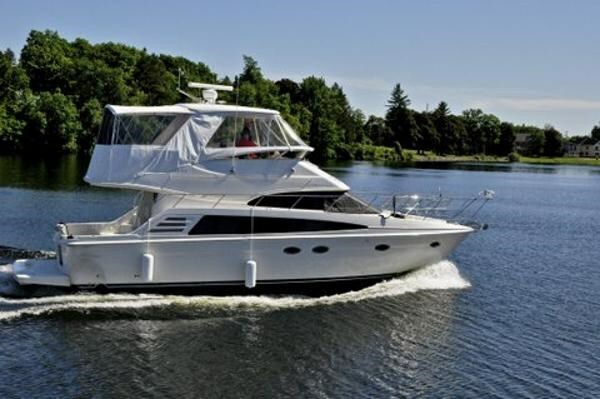 Production motor yachts range from about forty to about sixty-odd feet in length with custom variations up to perhaps about ninety feet at which point they are generally referred to as mega-yachts.